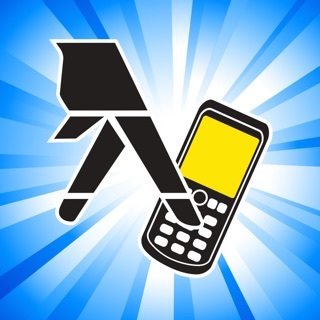 Your local yellow pages provider, FDC Publishing, delivers the power of the yellow pages right to your phone. 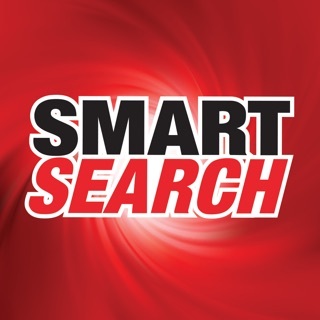 Our app provides the quickest, easiest, and most reliable local search experience. 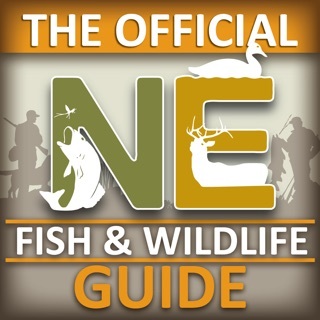 We are the hometown telephone directory for communities in Nebraska, Colorado, and South Dakota. 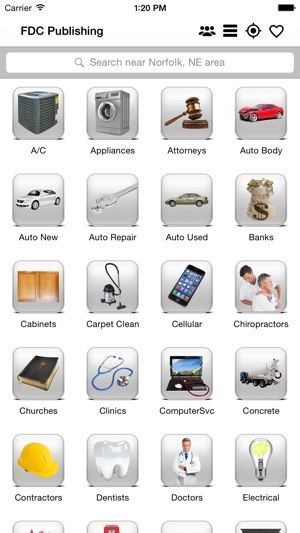 Our app allows you to find local businesses that offer the products and services that you need. Quickly find businesses and people local to your community. 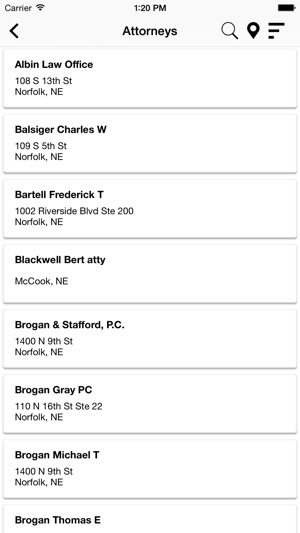 Our mobile yellow pages provide you instant access to addresses, phone numbers, business websites, business hours, and much more. 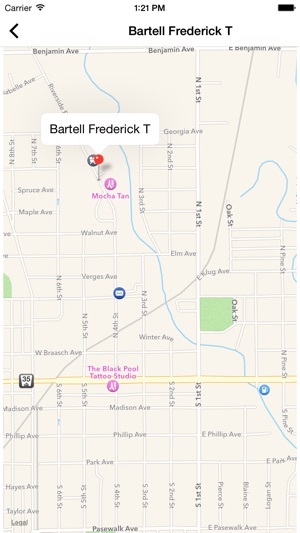 Use the map feature to get directions to your desired location. 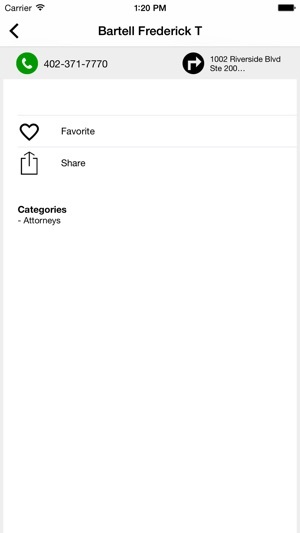 Now you have all you need to search locally in a single app. FDC Publishing is your local search expert. FDC Publishing provides information for the following communities and surrounding areas: Bayard NE, Broken Bow NE, Columbus NE, Fort Morgan CO, Lewellen NE, McCook NE, Norfolk NE, North Platte NE, Ogallala NE, Paxton NE, Pierce NE, Scottsbluff-Gering NE, Stanton NE, Sterling CO, Torrington WY, Vermillion SD, Wray CO, and Yankton SD. 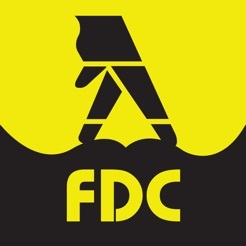 FDC Publishing has the most up-to-date information for the communities in your area. Finding what you need has never been easier or more convenient. Helps me find local info fast.